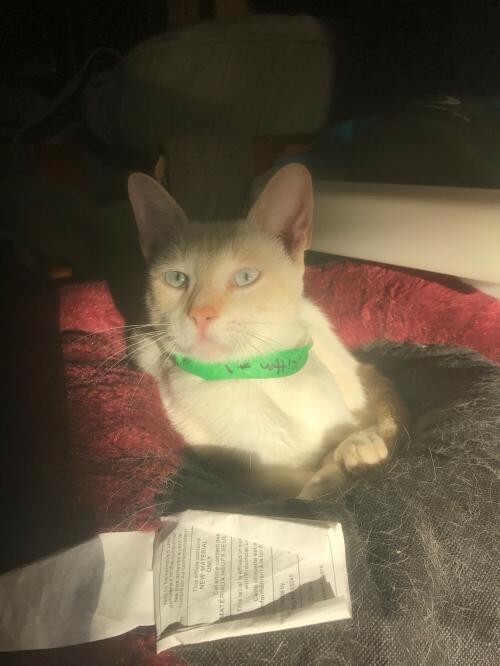 Please contact Paula (purrfactor@austin.rr.com) for more information about this pet.Rogo is a gorgeous flame point boy. He and his brother Tiro are part of the Banderas rescue ASR took part in. Rogo is a bit more laid back than his brother. Rogo is a big sweetie pie that just wants to be loved on then eat, then loved on some more and then take a nap. Visit this organization's web site to see any additional information available about this pet.